Solal Technologies, a South African company that sells a wide range of vitamin and food supplements with associated questionable claims, is suing the writer Kevin Charleston for saying that their claims are pseudoscientific. In their summons, Solal claim Charleston owes them R350,000 (about £25,000) for claiming that Solal are engaged in misleading business practices and are bullies. 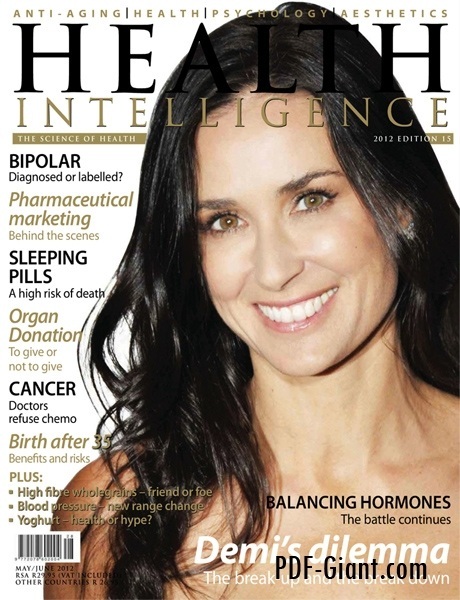 Charleston wrote a blog article that stated that a glossy magazine called Health Intelligence (see below) was not an independent magazine that criticised pharmaceutical companies, but through related directorships, was actually a promotional magazine for the vitamin pill company. There are plenty of common ‘medical advisors’, directors and a homeopath that are associated both with the magazine and the pill company (here and here). Charleston had submitted many complaints about the magazine to South Africa’s Advertising Standards Authority. The Solal Technology website makes many implied claims their pills can treat all sorts of illnesses including deadly ones such as cancer and HIV infection. In a country such as South Africa, where huge numbers of people are HIV+ and dubious claims for treatment have been supported at the highest levels of government, such questionable claims have the potential to kill very many people. It is quite right that people should be able to challenge such claims and warn people to be on their guard that using such products, at the very least, might not meet their expectations. The Article appeared on the Quackdown! website, a site dedicated to countering health misinformation that is jointly run by the Treatment Action Campaign and the Community Media Trust. The Treatment Action Campaign are helping Kevin with his defence. TAC are a formidable ally that should help him enormously. TAC are responsible for ensuring that the people of South Africa have access to proven anti-retroviral treatments despite appalling opposition from quacks both inside and outside of the government. You may remember the story of the head of TAC and utter hero, Zackie Achmat, from Ben Goldacre’s Bad Science book where Matthias Rath and friends write to the International Criminal Court to ask that they imprison Achmat “in a small white steel and concrete cage, bright fluorescent light on all the time” and force feed him ARVs. For exposing Rath’s terrible programme of misinformation, he tried to sue Goldacre in London – and failed. So, it would appear that Solal are also trying to silence their critics by intimidation. The answer to a charge of pseudoscience is to produce robust science not to issue writs. This matters. Being wrong about health claims for products that claim to treat HIV will cost lives. Failure to ensure all people in South Africa who have a need have access to appropriate drugs has cost hundreds of thousands of lives. This failure has nothing to do with access to drugs, but with quacks claiming that such drugs are harmful and that instead vitamin pills, beetroot and ‘traditional cures’ are more appropriate. 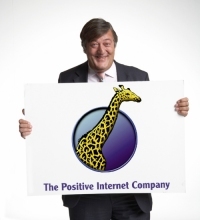 It may be conceivable that Solal are merely misinformed themselves and hence, well intentioned. In such a case, they should drop the case immediately and start a dialogue. It may be though that they are not. In which case, they deserve to be ruined by this misconceived and illiberal action. The case — when it comes to court — promises to be an important test of the right to freedom of expression, and the duty of companies to market their products honestly and accurately. 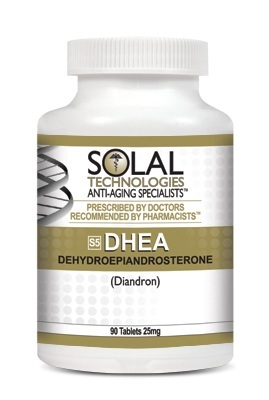 Solal Technologies is a company that sells and promotes untested remedies for a range of serious illnesses. Kevin Charleston tells me he is not seeking financial assistance. But this case does deserve to be well known and widely discussed. These issues are important, and it is not exaggeration to state that many lives could be at risk. If rational science can’t win this in court then there is something wrong with the legal system wherever it is tried. I’m curious what standards of cleanliness pill and potion manufacturers have to meet. With the ghastly results of the Massachusetts compounding pharmacy in mind, I think this is a legitimate concern. The one big difference is that the pharmacy was making injectable, not oral meds. That is quite exciting. It offered me several concepts and I’ll be putting up them on my web internet site quickly. I’m bookmarking your blog site and I’ll be again. Give thanks to you once more!